Just last Tuesday our first lot of beautiful Pinup Bootcamp students completed their 6 week course, including their pinup photoshoot and have their performance at our next graduation show on the 5th of May where they’re going to blow you away! • Pinup history and fundamentals. • Basic poses, floor work, and posing with props. Setting up with Jennifer V Photography for the student’s photoshoot! 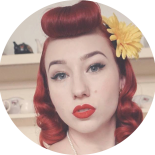 • How to do pinup hair, makeup and styling. • A PHOTOSHOOT with Jennifer V Photography in the final week. For all this you’d probably be expecting to pay quite a huge number, but this course costs less then $200! 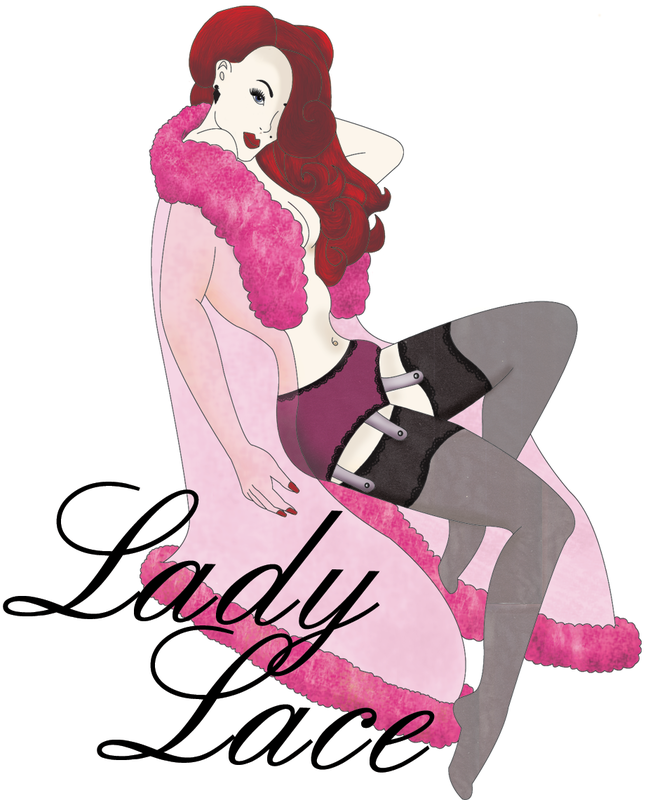 This entry was posted on April 26, 2013 by Miss Lady Lace in Modelling, Pinup and tagged classes, glamour, history, Lady Lace, lady velvet cabaret, modelling class, old school, photoshoot, pin up, pinup class, pinup school, retro, vintage, vintage class.